A sweeping tale of ambition, treachery, and passion . . . Political and religious turmoil bring about revolution and yet another coronation before Charles returns to claim his promised bride. As companion to Queen Mary Stuart, Diana has followed her de Vere forbears into royal service. She expects Charles to abandon his military career after marriage, but he proves unwilling to join the ranks of the courtiers he despises and mistrusts. 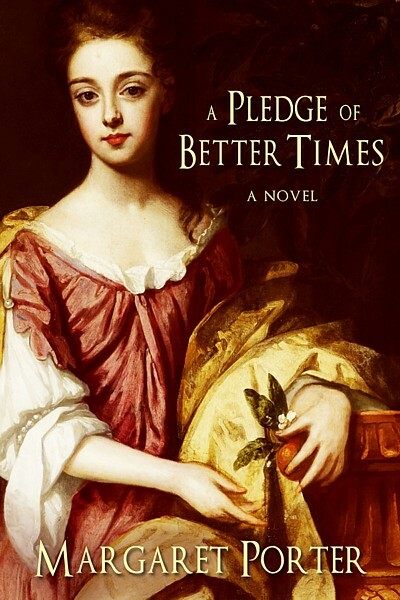 Margaret Porter is the author of A Pledge of Better Times and eleven other British-set historical novels for multiple publishers, in both hardcover and paperback, including several bestsellers. Many foreign language editions have been published. She studied British history in the U.K. and returned to the U.S. to complete her theatre training, and subsequently worked in film and television. After earning her M.A. in Radio-Television-Film, she was a freelance writer and producer for film and video projects. She worked on location for three feature films and a television series. 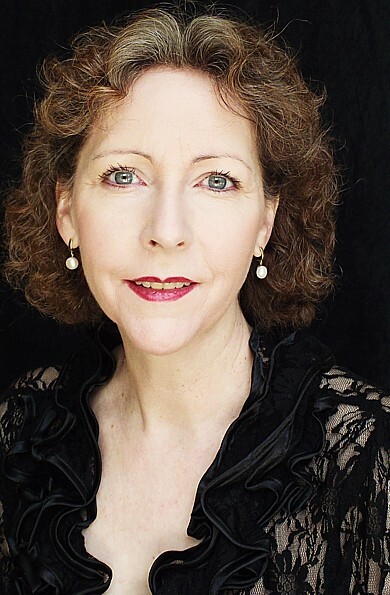 A member of the Authors Guild, Novelists, Inc., Historical Novel Society, London Historians, and other organizations, she is listed in Who’s Who in America; Who’s Who in Authors, Editors and Poets; and Who’s Who in Entertainment. 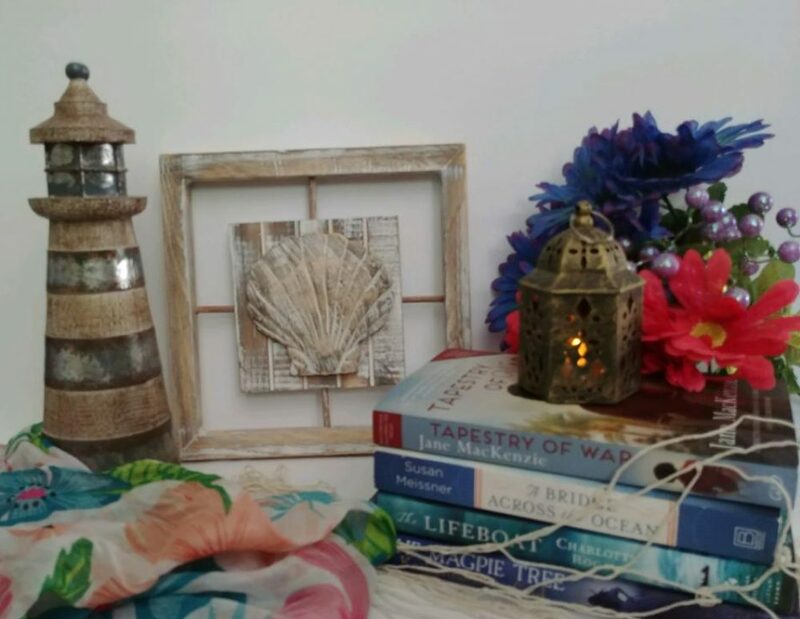 Margaret returns to Great Britain annually to research her books, and is an avid world traveler. She and her husband live in New England with their two lively dogs, dividing their time between a book-filled house in a small city and a waterfront cottage located on one of the region’s largest lakes. More information is available at her website.